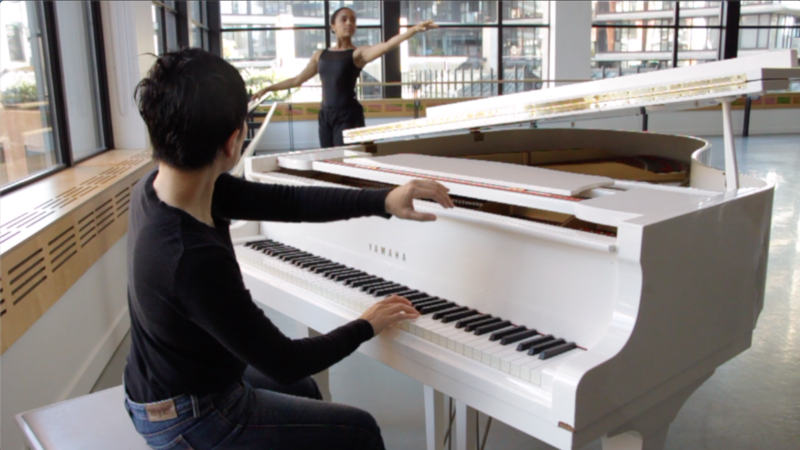 Ballegro Founder, Yawen, has been a multi-terrain interdisciplinary artist and dance pianist for over 20 years. She has worked with major ballet companies and schools across Canada such as Ballet BC, Alberta Ballet, Royal Winnipeg Ballet, Arts Umbrella, Harbour Dance Centre, École Supérieure de Ballet du Québec, Danse à la Carte, Les Studios at Les Grands Ballets Canadiens de Montréal. She recognized the needs of the ballet teachers, and the challenges of not always having a ballet pianist on demand. 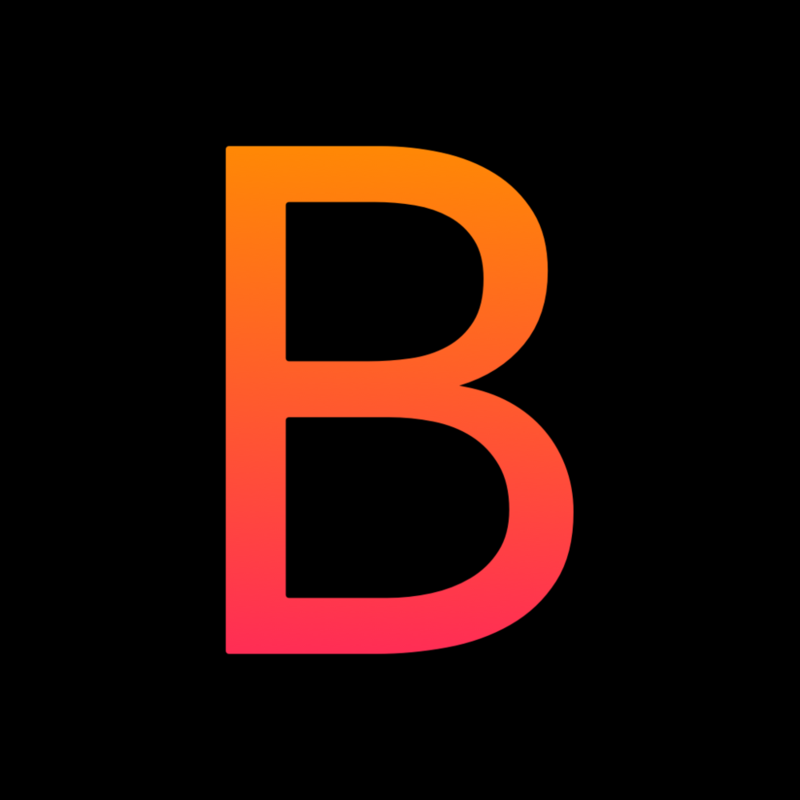 To bridge the gap, Yawen created Ballegro - Your Smart Virtual Ballet Pianist Music App - for ballet studios, teachers and students, providing a one-stop tool when live pianists are a much harder option. 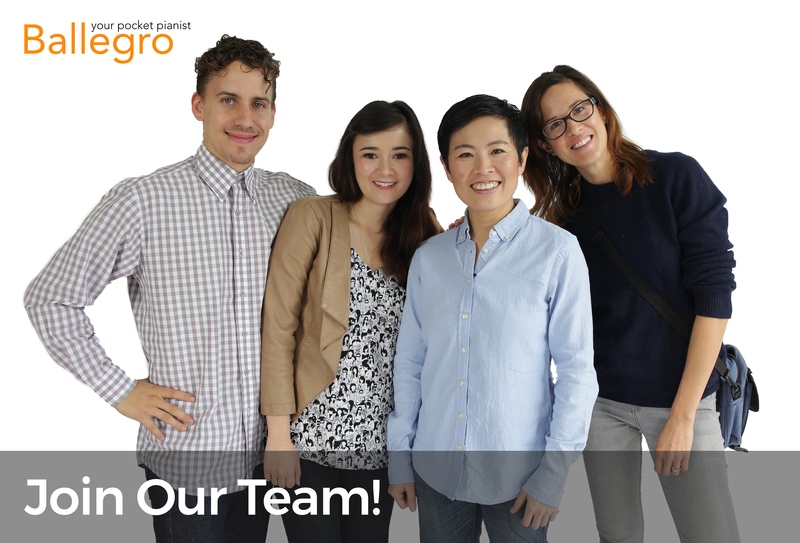 ~ Written by Danielle Lee-Hogervorst, Outreach Coordinator at Ballegro, Dancer at Arts Umbrella’s Graduate Program; and Lucas Batista, Marketing Director at Ballegro. Having just recently launched Version 3 of our app on our website, one of our most important tasks lately has been to share Ballegro with the world! AND with dance competition season heading into full swing, what better way to do this than to get involved with these festivals! We have contacted many competitions that tour across Canada in order to reach out and let our dance audiences know that we are here to help them out! Top 6 Ballet Songs You Absolutely Need In Your Playlist! 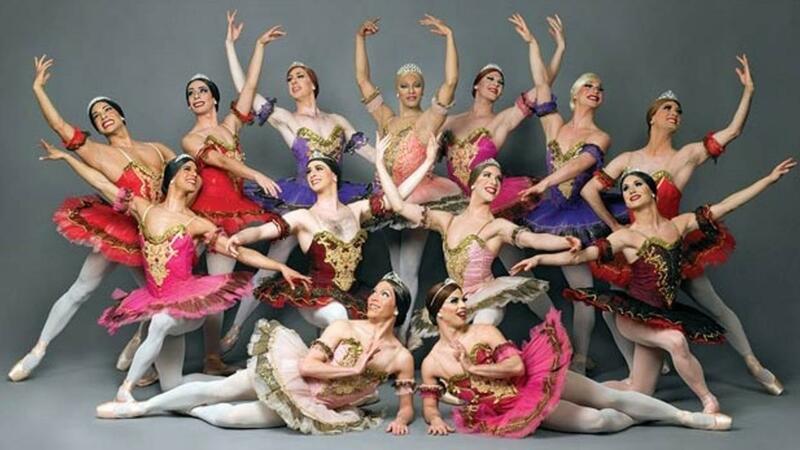 In every ballet class, we listen to about 20 different pieces of music. Ranging in style, tempo, and mood, each song has its own unique way of moving and carrying the dancers through the exercise. And the best songs propel and inspire us to indulge in every step. 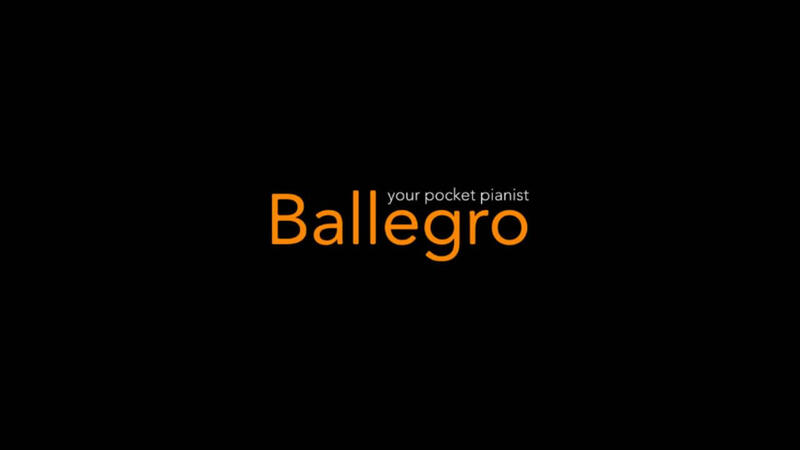 Here are the Top 6 hits on Ballegro Music Library’s expansive collection. Do We Need to Update Our Approach to Ballet Technique? I took my first ballet class at 2.5 years old - a mother-daughter class - and have never stopped since. Currently training at Arts Umbrella in their Graduate Program, I partake in the study of ballet 6 days a week. It is a never-ending practise. One where you are constantly striving to be better than you were yesterday. One where you feel like you have gotten progressively worse since last week, but you nevertheless continue to show up everyday to persevere and challenge yourself, because you have a vision of what you can and hope to achieve. One where you discover something new about your body, mind, relationship to others in space and time everyday. Progressing Ballet Technique: Beverley Bagg gives us an Introduction. This week we had the pleasure to learn a little bit more about PBT (Progressing Ballet Technique) with Beverley Bagg. PBT is a modern trend in the Dance World that progressively trains the muscle memory required to develop a strong Ballet Technique. 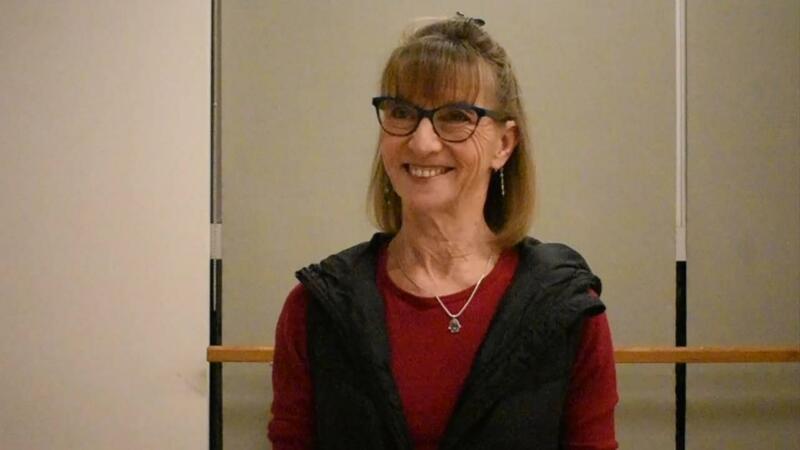 This program was created by Marie Walton-Mahon, with the objective to develop a further Ballet Technique in her students and having them achieve their absolutely best. She began developing this technique through her 10-year-old students using stability balls. After 3 months, she noticed that the students were much more aware of their weight-placement, alignment, and posture; This inspired Marie to experiment more, and surely enough PBT became a world phenomena. Beverley Bagg is one of the pioneers of this technique in Canada, and we are incredibly excited to feature her in our blog today. Ballet Teachers, how well can you relate to these struggles with Music? 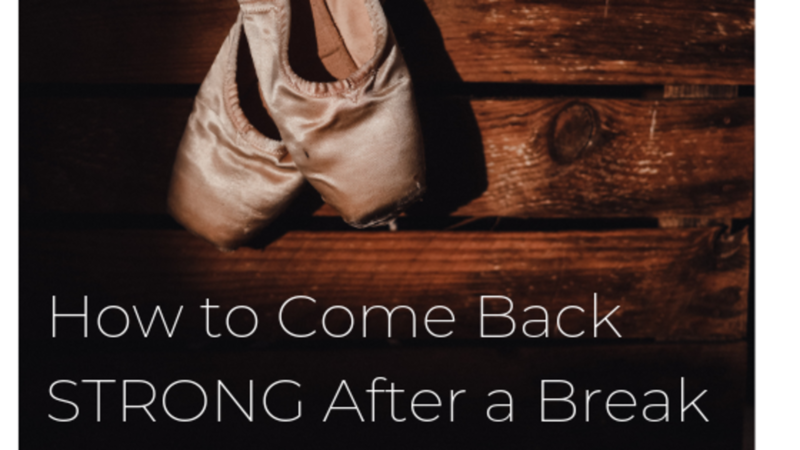 If you’re a ballet teacher, you’ve definitely been in this situation; your students are ready at the barre, and an awkward silence looms over the room as you desperately search for a song that fits the exercise. 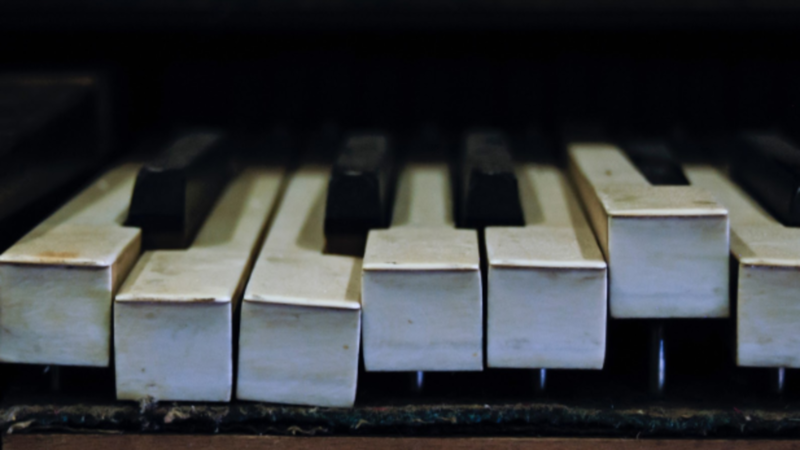 Even if you eventually find a proper song, your students have already lost their focus and the class is heading in a boring and unproductive direction. This is just one of the many nightmares a ballet teacher faces daily.